Every company wants new, bright and creative employees to work for them, but how far will you go to get the freshest talent to join your team? 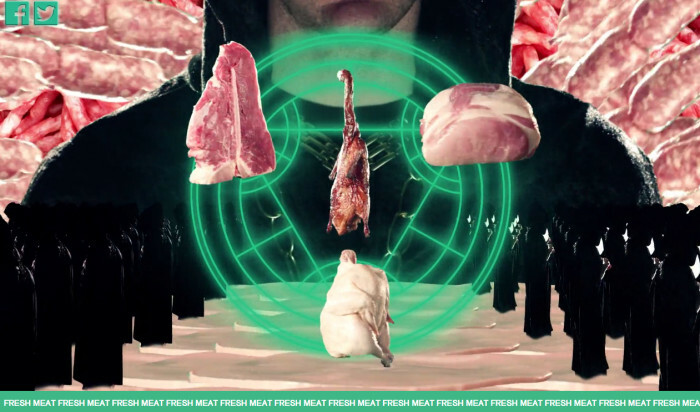 In a bid to add some ‘flavour’ to its recruitment drive, a new summer intern hiring video from advertising and design firm, Mother New York, has taken the “fresh meat” metaphor to its literal best. It encourages ‘raw’ talent to apply for its programme by showing them a juicy, irresistible mess of graphically uncooked meat of all kinds. 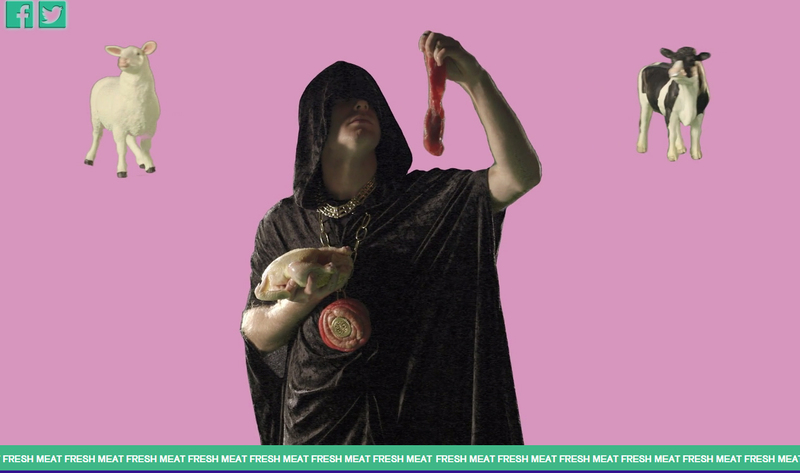 The glorious, grotesque call for young, uncooked interns features a kaleidoscope of dancing sausages, steaks and roasts bobbing along to chants of ‘fresh meat’ by a dark-hooded narrator. It doesn’t matter where you’ve been before. Even if you’ve been on the floor. No want no day old meat. No want no stinky feet. No want to take no heat. Just give us our fresh meat. The main message of the video? The ad agency wants raw talent, but “day-old meat” need not apply. An incredibly creative and genius recruitment drive? Or a pun gone too far? Share your opinions with us below! ALSO READ: Is this the most extravagant internship ever?